This item will earn you 363 reward point(s). Frequently purchased with the item that you are currently reviewing. 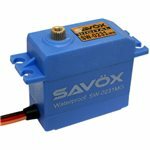 The SW0231MG is a budget plan friendly waterproof digital servo with fantastic torque for many applications. This brushed servo functions a speed of .17 and 208.0 oz-in of torque 6.0V. It integrates leading edge technology with incredibly high 12-bit (4096) resolution and metal gears for your higher precision when evading puddles. 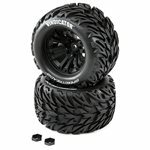 This is a terrific upgrade if your planning to drive your RC vehicle in any condition...rain, sleet, or snow. technology with incredibly high 12 bit (4096) resolution and metal gears. Very strong metal gears ensure long-life and durability. Our servos are completely green ? from products to production, these servos are ecologically friendly. 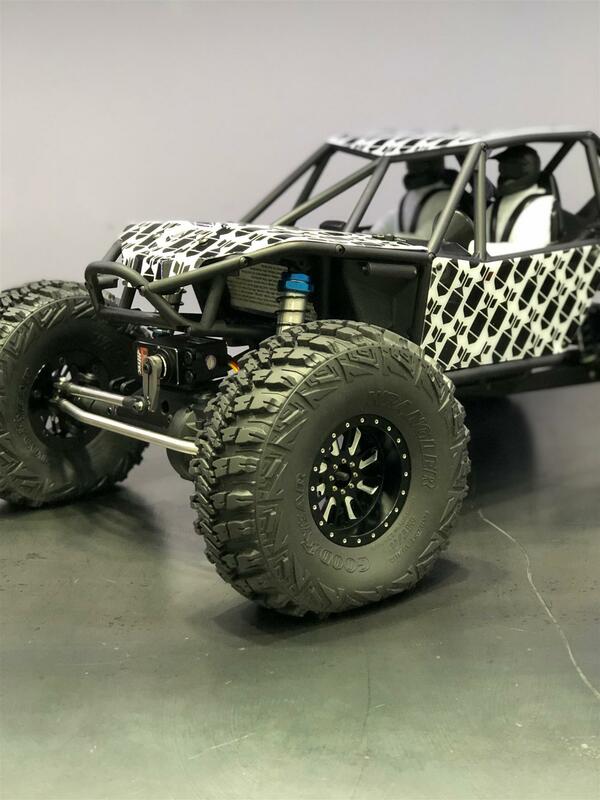 Ideal for RC vehicles, trucks, buggies, and boats. The listed below item likewise sets actually well with the item being talked about. This is the Axial AE-5 Waterproof ESC with Reverse. Had fun building a kit. The Bomber is a fun truck, Go fast and crawl!! Four stars because I feel Axial's plastic is a little soft. Best builders kit on the market.